The switch from Apple's 30-pin connector to Lightning was expensive for a lot of people. 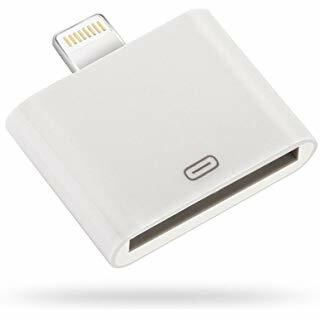 Back in the distant mists of 2012, everyone needed an adapter to plug their collection of 30-pin charging cables into Apple’s new Lightning port. Fast forward to today and this once crucial accessory is no longer necessary. To the point where it’s been dropped from the online Apple Store. 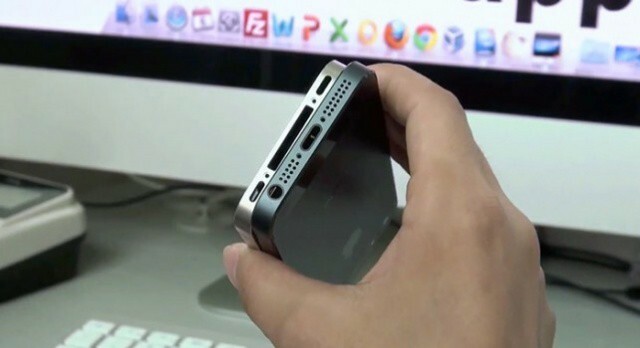 The 30-pin dock connector was part of the first iPhone, and Apple used it on all its handsets and tablets until the iPhone 5. That model brought the smaller, 8-pin Lightning connector. To save everyone from having to run out and buy all-new cables and accessories, Apple released the Lightning to 30-Pin Adapter. Naturally, not everyone was thrilled, especially considering each one cost $29. Still, the adapter can be used to charge and synchronize devices, plus it’ll pass along analog and USB audio. It can’t used used for video connections. Years have passed and the number of people who still have 30-pin cables or accessories has surely dropped to near zero. (The clock radio in your guest bedroom that never gets used doesn’t count.) So Apple stopped selling the adapter today. It’s worth noting that, even 6 years a later, it was still listed for its original price. Looking ahead, Apple might be forced to make a Lighting to UBS-C adapter if the EU requires it to give up its proprietary connector.